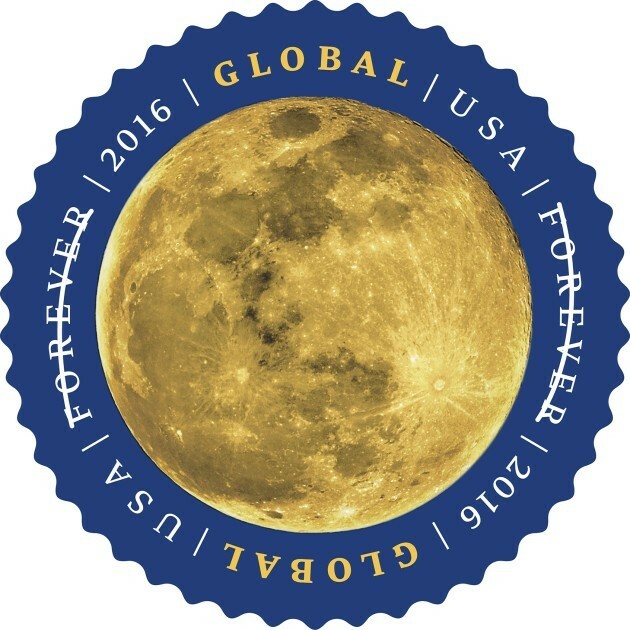 Moon Stamps? Is there even anyone up there to get a letter if we sent one? Previous Previous post: LET ‘EM KNOW! Next Next post: WHY DO FULL MOONS HAVE SPECIFIC NAMES, LARRY?